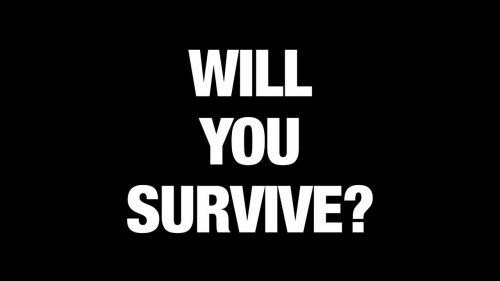 Will you survive through these games? Why survival games are so popular? It should not be hard to understand. Surviving is a basic instinct, fighting to stay alive is coded in our DNA. Same reason why we like Battle Royale games so much. There are a lot of survival games on PC but the best one will push you hard against difficult problems so you can come up with creative solutions. This is a widespread genre and mentioning only 5 out of them is not fair. Below I will mention 5 survival games that you can enjoy on your computer. This is not a ranking, I am just going to mention 5 of the best survival games and this is totally my personal choice. The forest is a first-person survival game developed and published by Endnight Games Ltd. In the game, you play the role of a lone survivor of a jet crash. 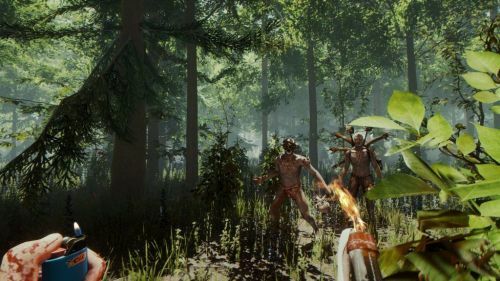 You find yourself in the middle of a dense forest fighting a society of cannibalistic mutants. Explore the open-world jungle as you build weapons and tools to survive in the first person horror simulator. 1. You can explore the amazing open-world of the game. Trees and plants can be chopped down. Explore the cave network below the ground to move faster and safer. 2. You can use the chopped down trees and plants to build a shelter or start a fire to stay warm. The open-world allows you to hunt for your food. 3. Players can build anything, a small shelter in the jungle or a beach fortress near the ocean. You can set traps around your shelter to keep a safe perimeter. 4. Explore and build everything in the daytime and use the night to protect your shelter, you can hunt during the evening before it gets too dark. The environment in the game matters a lot. Use it to your strength. 5. You will fight a horde of enemies that are almost human and has family and morals. 6. You can either evade the enemies using your stealth or fight them directly using you own built weapons and tools. Note: 32-bit users need to make sure they have at least 4GB usable RAM.